Connecting consumers to a situation where emotions and interactions can impact product evaluation. For example testing a beer at a café terrace with friends. Click here to read the article. 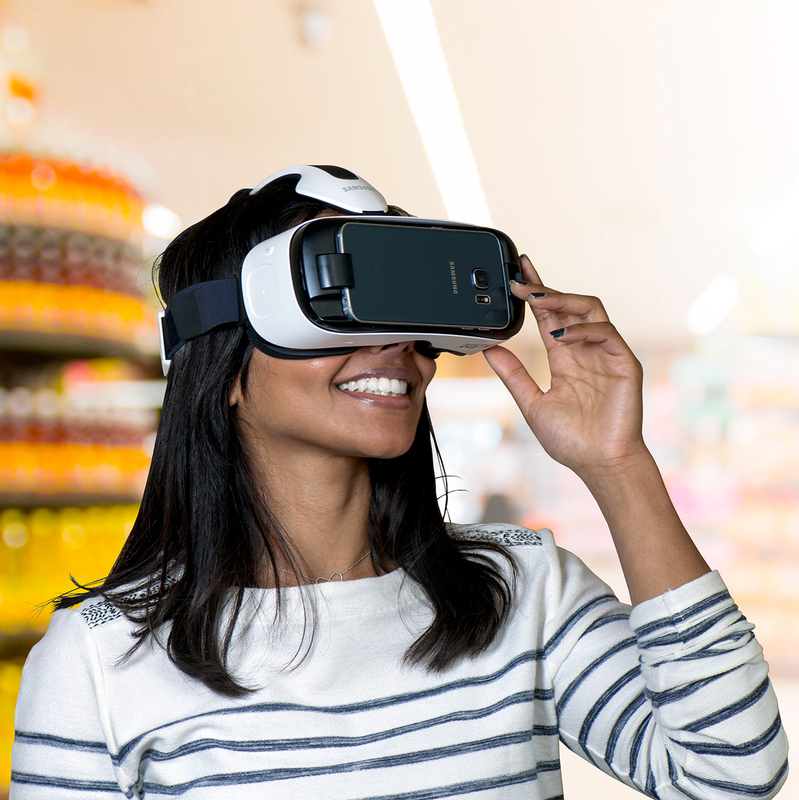 Connecting shoppers to a virtual environment true to life that can be changed to test several options. Our technology and research experts work together to find a solution that makes the virtual experience so realistic that people feel and behave as though in the real world, in order to unlock a more predictive consumer truth.